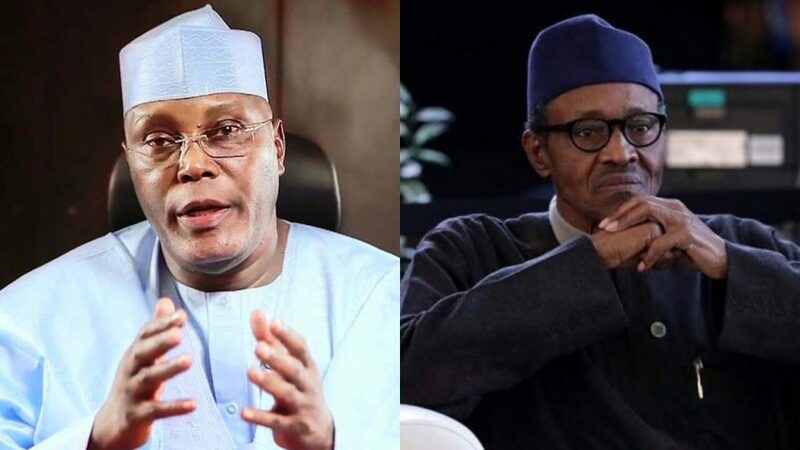 The Peoples Democratic Party (PDP) presidential candidate, Atiku Abubakar, said the All Progressives Congress (APC) administration has not been able to deliver on its three cardinal campaign promises in 2015. The former vice president listed them as â€œsecurity, economy and fight against corruptionâ€. Abubakar said this at a town hall meeting tagged: â€˜â€™The Candidatesâ€, organised by the MacArthur Foundation in collaboration with NTA and DARIA media on Wednesday in Abuja. He said President Muhammadu Buhari administration had also performed below expectations, adding that he had the business experience which he acquired over time to ensure the development of the country. On the allegation that he paid less tax, Abubakar said what he paid was his personal income tax, while his companies paid their taxes also to government.